Fly Fishing Traditions is proud to offer individual and personal Fly Casting Lessons that will teach you how to cast a fly rod, whether you are just starting or just want to fine tune your fly casting if you are an experienced fly caster. Individual and personal Fly Casting Lessons can help you to understand the equipment, gear, lines, and how to rig a dry fly rod properly. We will start from the beginning if you are just getting started or we will check you casting stroke and get it fine-tuned. Even very experienced fly casters have sometimes developed bad habits over the years and I can help get them fixed. These individual and personal fly casting lessons are taught using the principals of the “5 Essentials to a Good Cast” which is the method used by the Federation of Fly Fishers. You will learn the mechanics of how a fly rod loads and un-loads to deliver a fly to the desired target and the bio-mechanics of how your body makes the rod function properly. A Fly Casting Lesson will get you started on your way to fly fishing or can fine tune your fly casting to give you the confidence, skills and knowledge you need to tackle trout with a fly rod anywhere you roam. These lessons give you crucial one on one time with an instructor. Me! These fly casting lessons are for one or two anglers to make sure you get the attention you deserve. 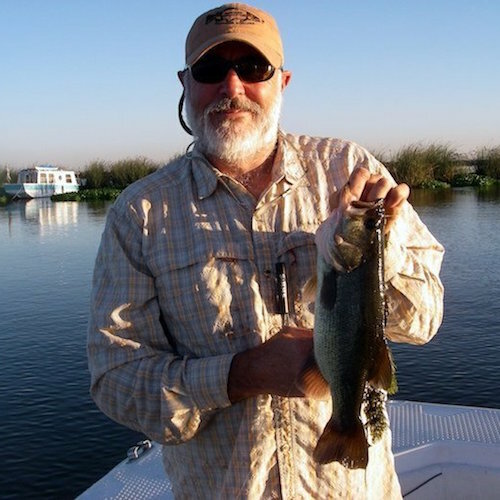 Casting instruction in a one on one situation can do wonders for your fly fishing skills. Each session will be focused on what you want or need to work on. Scheduling a series of 3 lessons could make a big difference. Homework will be assigned for you to practice on your own. Once again, the lessons are designed for fly casters on any level. There is always more to learn.